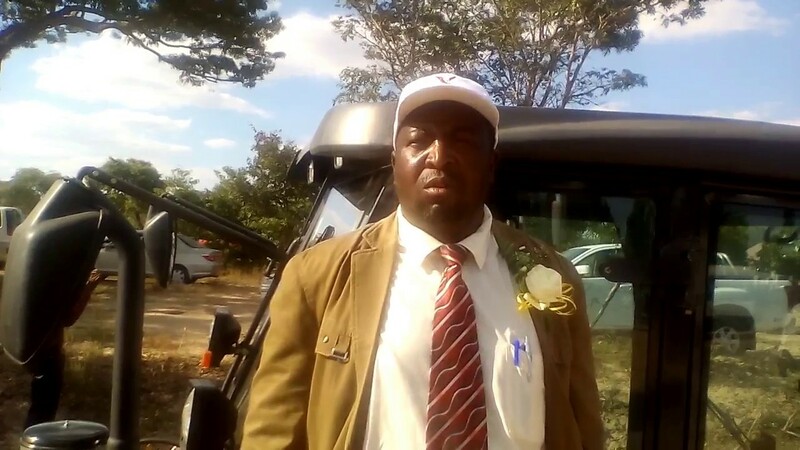 MVUMA - Zanu PF leaders in Chirumhanzu District last week barred the District Administrator (DA) from entering his office after accusing him of refusing to take instructions from the party. Tapson Chivanga spent the whole day outside his office after a rowdy group led by former Chirumhanzu South MP Innocent Munanzvi put key blockers on doors to his office. Chivanga confirmed the incident and expressed shock at the Zanu PF members’ behaviour. “I don’t know what I have done wrong. I am doing my job as any other DA would do. Why the party leadership want me out, I don’t know,” he said. Eyewitnesses said there was commotion at the DA’s office when Munanzvi and the party members charged at Chivanga threatening to beat him up. Munanzvi who is the Zanu PF political commissar for Midlands Province also confirmed the incident to The Mirror but he would not say why he wants Chivanga out. Munanzvi is currently being investigated by a Commission on Urban Land for illegally selling State land. “The DA had gone out just for a moment when he returned to find doors to his office locked and Zanu PF members gathered outside. Chivanga sought refuge from the Police who later intervened and refrained the party activists from harming him,” said a source. Chivanga had to break into his office after Munanzvi refused to remove the key blockers despite Police intervention. Sources also said that Munanzvi took the action after failing to convince Midlands Provincial Administrator Abiot Maronge to fire Chivanga. “We no longer want Chivanga here and this is why we barred him from the office,” said Munanzvi. When asked for a comment, Maronge was jittery but only said the DA was at work. He said he was not aware of the clashes between party members and Chivanga. When pressed further for comment, Munanzvi referred questions to Faris Maramba who was among the Zanu PF members. Maramba, could not be reached for comment. A member of the group who spoke on condition of anonymity said the party leadership wanted Government to appoint a DA who will get instructions from the party without asking questions. One of the reasons why the DA had to be sacked was that he allegedly refused to sign a fake issue voucher that permitted Chirumanzu Zibagwe MP Prosper Machando to take school roofing material to renovate his party offices. Zanu PF Midlands spokesperson Cornelius Muperereri said he wanted to investigate the matter before commenting; however he did not answer calls thereafter.